News - Application for bursaries is now open! Application for bursaries is now open! 22 January 2018 - General Bursary application process for the ECM31 is now open. Deadline: March 18th. The ECM31 offers a limited number of bursaries for graduate and PhD students and young scientists to assist them in attending the conference. For further information you shall visit this section of the website. 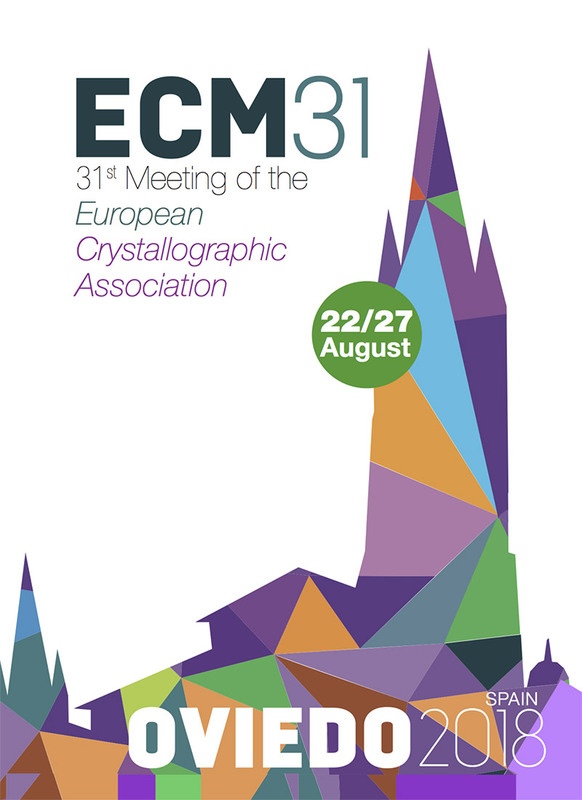 You should notice that the European Crystallographic Association will also distribute travel grants among the ECM participating students (deadline: June 1st).